Brown meat in large skillet; drain. Return meat to skillet. Stir in 1/2 cup salsa, 1 cup cheese and cumin. Spread 1 cup of the remaining salsa onto bottom of 13x9-inch baking dish. Spoon meat mixture down centers of tortillas; roll up. Place, seam sides down, in baking dish. Top with remaining salsa and cheese. Lupus is a chronic autoimmune disease that causes swelling and inflammation. Lupus has a wide variety of symptoms but affects everyone differently. Some individuals may suffer great with more severe symptoms of Lupus and yet others have only a few symptoms. 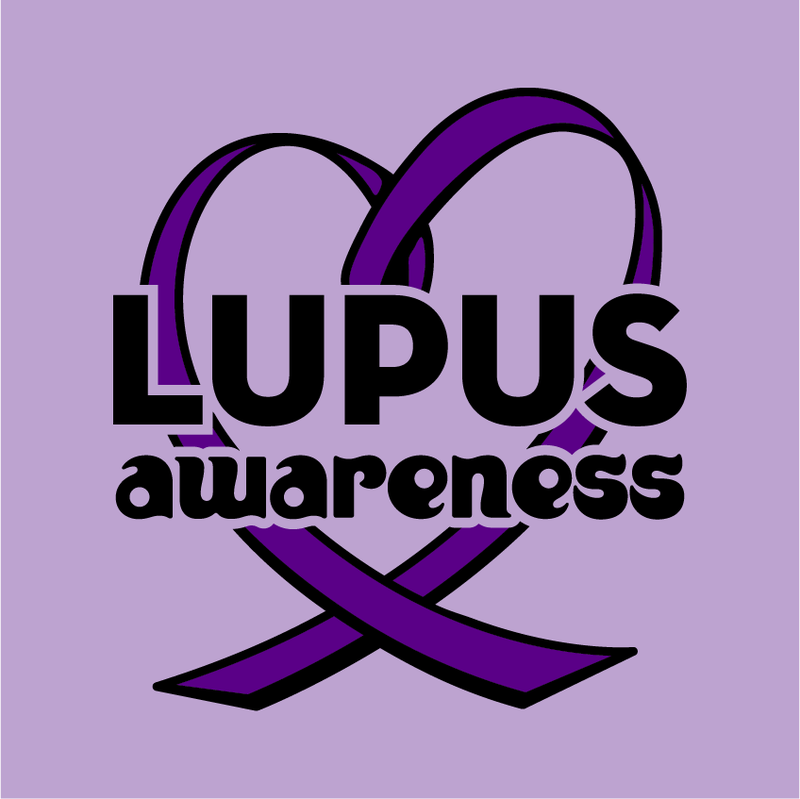 Lupus has the ability to damage any part of the body including skin, joints and / or organs. Lupus leaves the immune system unable to fight off viruses, bacteria, and germs. Our bodies normally produce proteins known as "antibodies" that protect the body from these invaders. Many that suffer from Lupus will also have "autoimmunity " issues. The individuals body can not tell the difference between foreign invaders and the healthy tissues of the body. This leads to Lupus attacking healthy tissues. 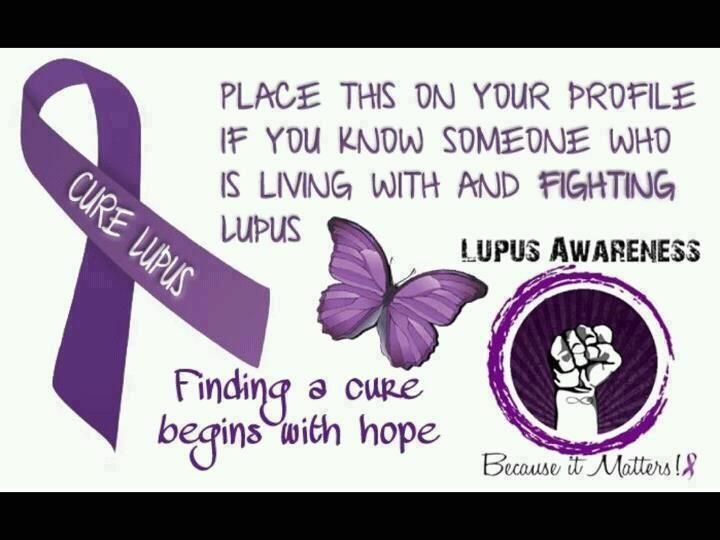 Lupus is not contagious. There is no way for another individual to catch the disease from someone else. Lupus is no way related to Cancer , as cancer is malignant, abnormal tissues that grow rapidly and spread to surrounding tissues. There are some Lupus medication that is also prescribed to patients undergoing chemotherapy. Lupus is also not related to HIV or AIDS as these immune system disorders are under-active and the immune system of Lupus is overactive. Many with lupus will experience some level of fatigue. This does not relate to a simple afternoon nap but possibly sleeping to much. This may lead to insomnia if not careful, keeping busy with daily routine is the best bet to help keep energy levels up. One of the first things those suffering with lupus will notice is thinning hair. This is the result of inflammation of the skin and scalp. Some will lose hair in clumps, most will have thinning hair. Along these same lines is hair loss of beards, eyebrows, and eyelashes. Lupus often causes hair to feel brittle, break easily, and look a bit ragged. A butterfly shaped rash appears over the bridge of the nose and on both cheeks may be visible when lupus is present. The rash may occur suddenly or after being exposed to sunlight. Only about 50 % of those with Lupus will have this type of mask. Other visible signs include a non itchy lesion and discolored fingers and toes. The pulmonary system of those that suffer from Lupus may be affected as well. The lungs may become inflamed, swelling may happen in the Lung blood vessels. These symptoms may lead to chest pain that is known as pleuritic chest pain. The stress on the lungs after a period of time may shrink lung size. Shortness of breath as well as chest pain may lead to Shrinking lung syndrome. Individuals with lupus can develop nephritis, a type of kidney inflammation. This makes it difficult for the kidneys to filter toxins and waste from the blood. 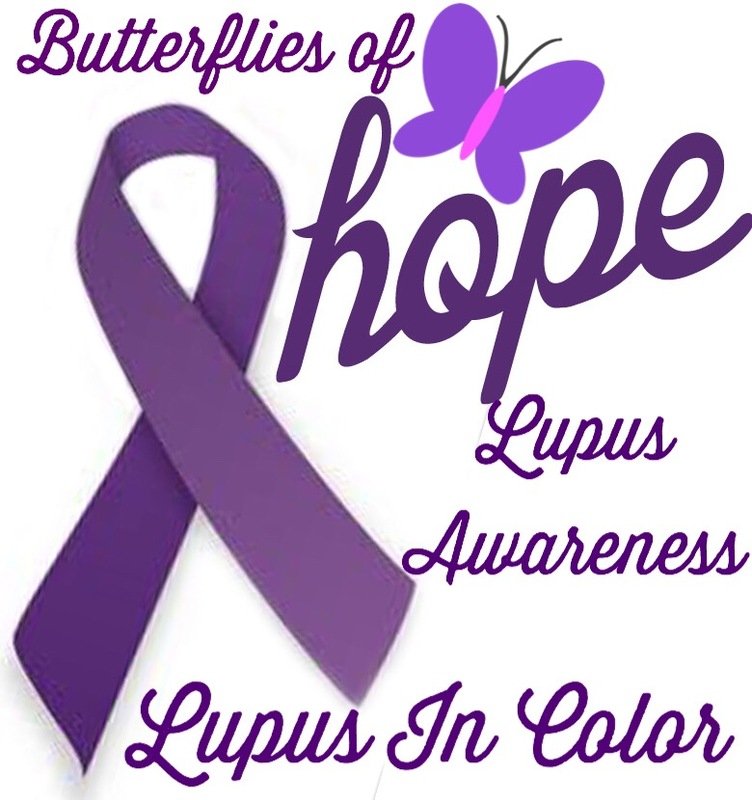 The Lupus foundation of America states that this symptom normally begins in the first 5 years of Lupus. Inflammation of the joints can cause pain, stiffness and visible swelling in joints. The inflammation ranges from mild to more obvious. Visit your doctor to see if these issues is because of Lupus or other conditions. Occasional heartburn, acid reflux or other gastrointestinal problem may be present in those that suffer from Lupus. Most symptoms can be treated with OTC antacids. Other tips include eating smaller meals, avoiding caffeine beverages but if the symptom is consistent visit the doctor to rule out other conditions. People with lupus may develop autoimmune thyroid disease. The thyroid is what controls the body's metabolism. If a poorly functioning thyroid is present it can affect vital organs such as the brain, heart, kidneys, and liver. The condition can also be behind weight gain or weight loss. Dry skin, hair and moodiness is also often present. Those with Lupus often experience dry mouth and gritty dry eyes. A disease known as Sjogren's disease may be the reason for these. The glands responsible for tears and saliva malfunctions and lymphocytes accumulate in the glands. 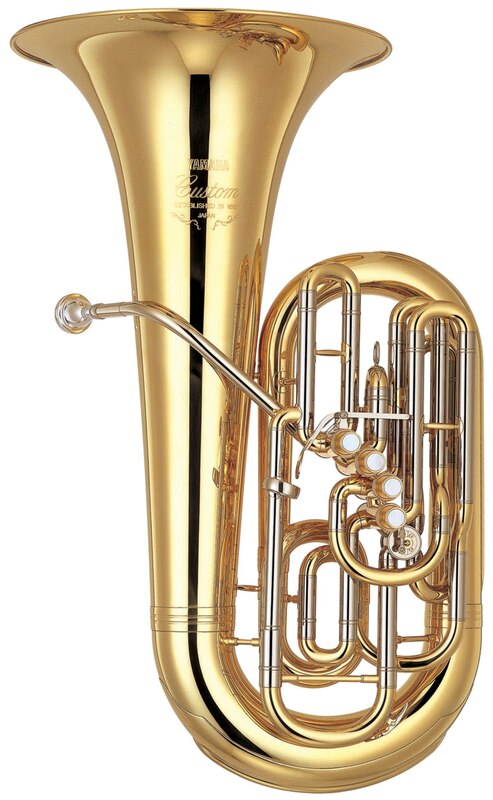 September 12, 1835 work began on a "brass tuba" The first tenor tuba was invented in 1838. The addition of valves made it possible to play low in the harmonic series of the instrument and still have a complete selection of notes. I was in grade school when the first episode of Star Wars arrived on scene. Many of my friends loved it and played as if they were Han Solo or Darth Vader on recess. My parents never took us to see the movie thus I played as if I was Princess Lei with the other girls but ha no idea who she really was. So after all these years why is Star Wars such a popular movie claiming May 4th as their day. Star Wars was the leader of the modern pop culture to come around. Luke, Han Solo, Princess Leia, Darth Vader, Yoda and the rest made a huge impact on the movie watchers. The characters continue to be relevant in pop culture. The first Star Wars movie was released in 1977. It was directed by George Lucas. That was the first movie but there were more to come. May 4th is Star Wars Day. It is celebrated all around the world by Star War fans every where. May the Force be With you is a saying from Star Wars that often means good luck, to those who believe in the force. As a play on words May 4th became the day to celebrate Star Wars. If you are a pet lover then you all ready know what they can give to us. There are millions of animals in shelters waiting for a forever home A commitment to an animal is for life and includes full responsibility for the pet. Feeding pets a proper diet, offering a chance to exercise, giving gifts of toys and vet care are all responsibilities are pet owner. Cqrdinal birds are passerine birds tht are found in both North and South America. 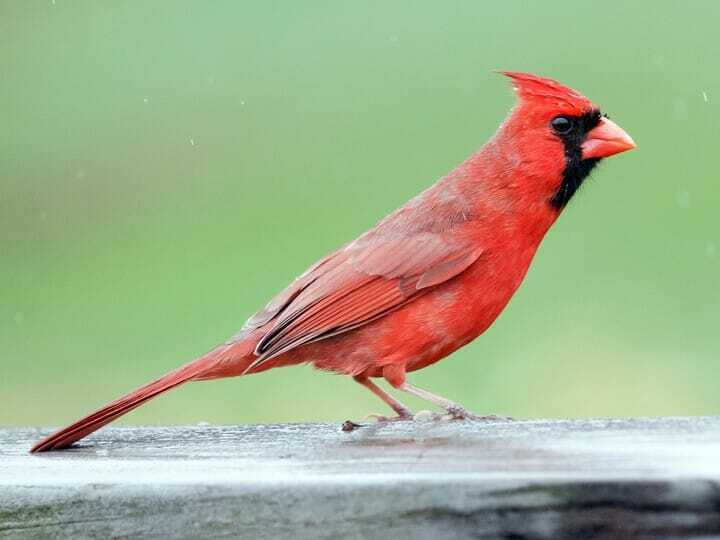 Other names the cardinal goes by are cardinal-srosbeaks and cardinal buntings. 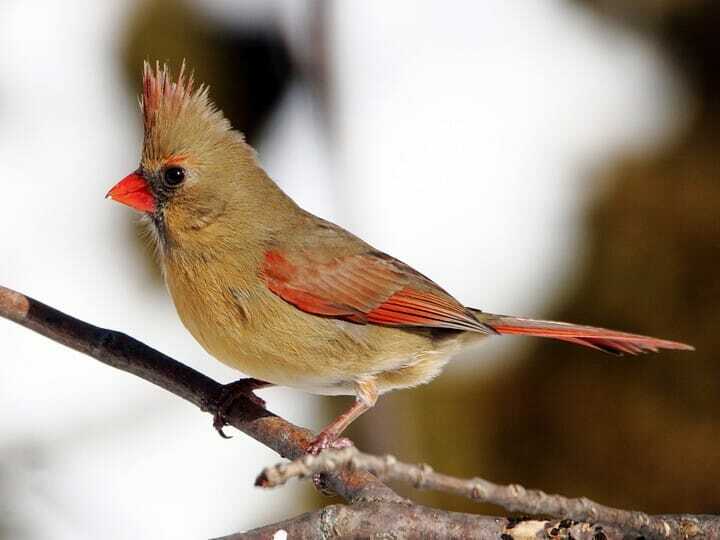 Cardinals are robust seed eating birds that possess strong bills. Cardinals are often found in the open woodlands. 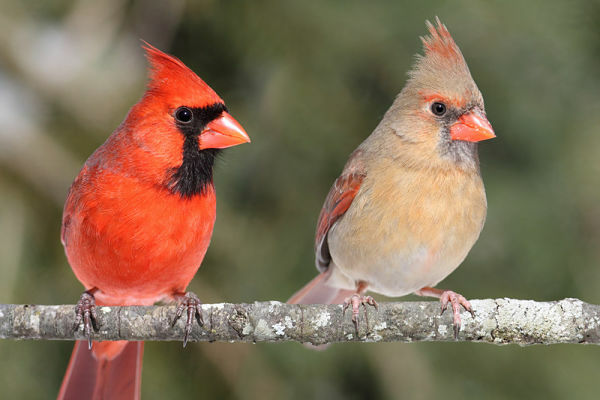 The male cardinal has a long tale. a short thick bill, Prominent color of the male cardinal is red with a black chest and mask around eyes. One category of nursing that is in high demand is nurses that care for elderly or terminally ill. Geriatric nurses care for the elderly. They focus on the development and implementation of treatment plans for chronic illnesses. 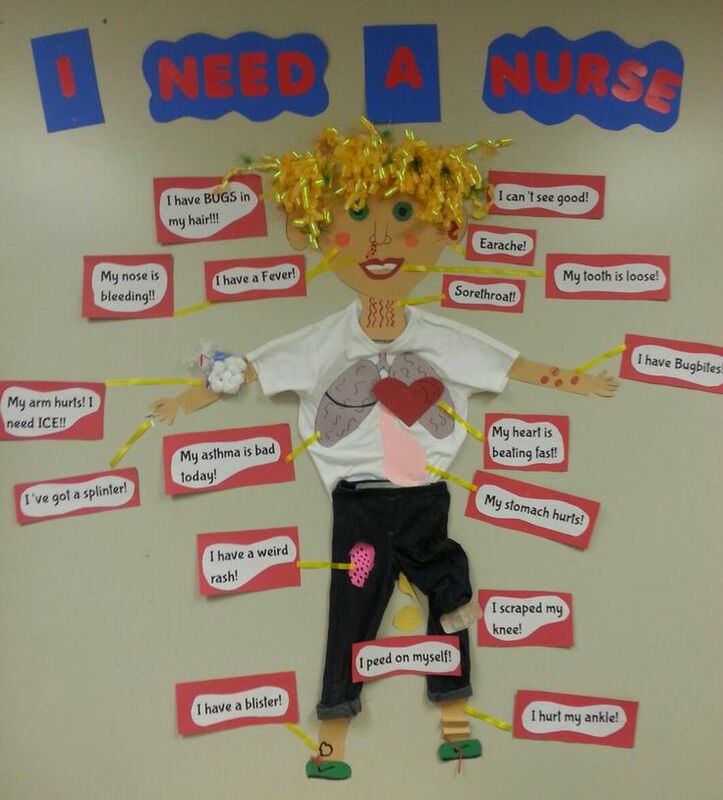 Diabetes, hypertension and respiratory disorders are illnesses that the nurse will care for. Geriatric nurses must often deal with families of elderly patients who suffer from acute and chronic conditions. 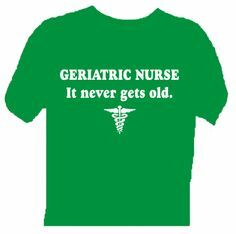 Geriatric nurses have many places that they could work. A few of the top jobs include hospital, nursing homes, assisted living and community health centers. 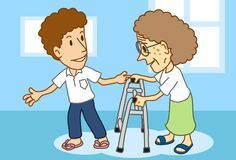 Geriatric nurses provide love and care for their patients and deliver in home treatment to patients who require regular medical assistance but may be able to partly care for their selves. my career choice allows me to help people every day, as a nurses aide in a nursing home I have the opportunity to help many. In addition to that me and my husband help the younger generations of our family. From our own children to nieces and nephews we are always around ready to help. I was in junior high and my family moved to southern Illinois. My dad was a rural mail career and took the opportunity to better his family. I thought my life was going to end but I met a young lady that was around my age and we became friends. My life did change but for the most part it was good I created memories that will last a life time. I would say first cousin. I have many on both my dads side as well as my moms. Many of my first cousins on my dads side were around my age and we became best friends and today stay in contact as well. My mother was 12 years older than her brothers and sisters so my cousins on that side are years younger than I am. That means that I can offer advice, share my own stories and be friends with them as well. May is American Wetlands Month. The weather is getting warmer, there are many opportunities to get outdoors and enjoy the wetlands. There are many citizen science programs that enjoy the wetlands as well. The goal of these programs is to increase the scientific and environmental awareness among the general public. To find out more about the wetlands and programs available check out the NOAA's New Online Resource. American Wetlands Month was created in 1991. The U.S. Environmental Protection Agency created the month long awareness event to 'celebrate the vital importance of wetlands to the Nation's ecological, economic, and social health and to educate Americans about the value of wetlands. The Wetlands provide many functions on which our communities and ecosystems rely. American wetlands serve as a funnel. The landscape at the wetlands have the ability to remove excess nutrients, toxic substances and sediment from water that flows through them. The action that wetlands provides is important so that downstream water is improved water quality. Wetlands capture significant percentages of pollutants, nitrates, ammonium, phosphorus, and sediment. 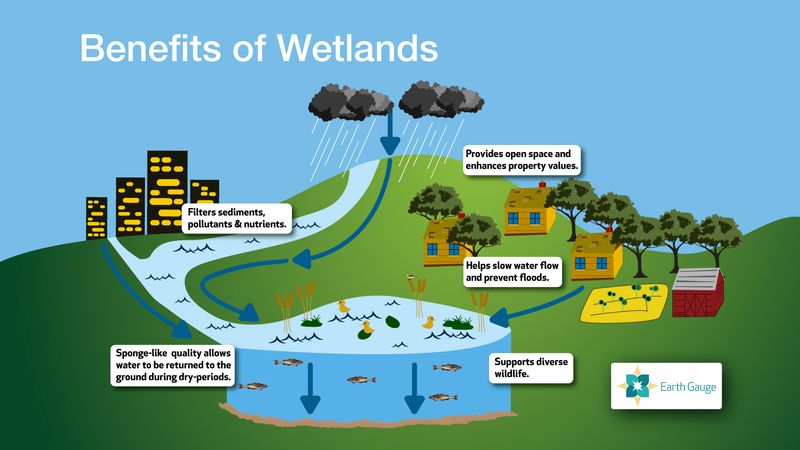 Natural wetlands have helped to rid water of pesticides, landfill leaches, dissolved chlorinated compounds, and stormwater runoff Wetlands also help against flooding, provide recreational opportunities and serve as important habitat for wildlife. 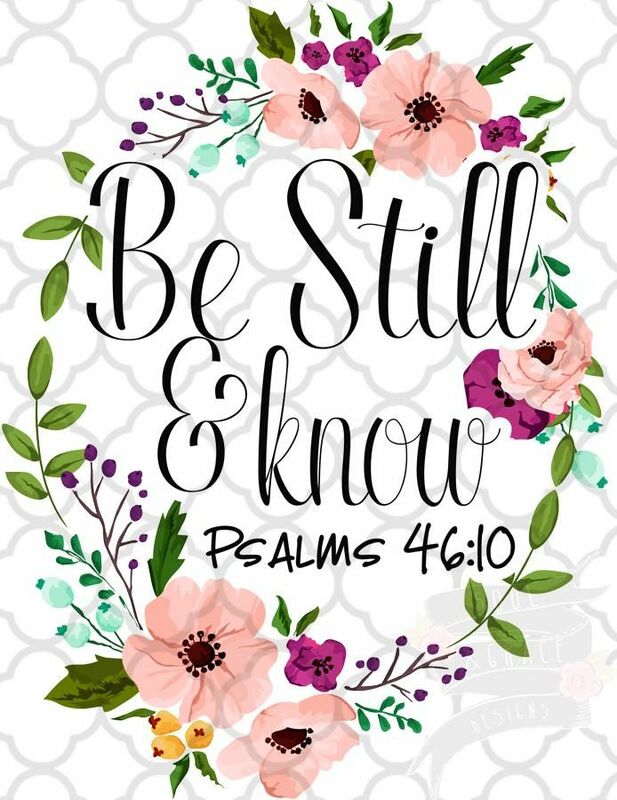 God calls women to be "Victorious Women" In his word , the bible, a description of how He will take us from one level of victory to the next level. Women are called to mother, raise and nurture women with Godly character. Women should have not only have a outward beauty but also a inner beauty. 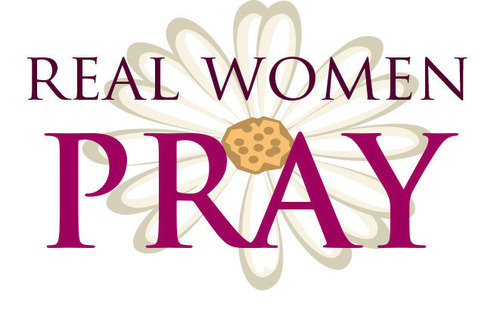 God has called women to pray without ceasing, discern the times and act appropriately in the presence of God. God has allowed us to see great examples of women in the Bible. Women who have walked victoriously with Him. These women were much like today women in that they did not have it all together but one thing they all had was a love for God. They struggled through difficult times but God seen them through it all. The bible tells us that women of the old testament "all died in faith, not having the promises, but having seen them far off, they were assured they would happen. God has given us the power to conquer, to be victorious. Life or death should not be feared as all things present or things to come as God loves us and sent his Son to give us victory. Christ has accomplished the mission and we have no fear. as we are Free. We should live our lives as a testimony to God's love. National Teen Pregnancy Prevention Month was created to do just what it says. Young people need to understand that they have the power to decide if, when, and under what circumstances to become pregnant. They should think seriously about what they would do in a stressful situation before the issue persist. Parents and other supportive adults play an important role in ensuring youth have the skills they need to make good choices. I became a teen age mom at the age of 16. My parents did not understand fully and I was pretty much left alone There were many teachers, counselors and others that did help me greatly. If it were not for them I am not sure where I would be at. Now, the baby I had when I was a young teenage married mother is 31 years of age and I delight in her life daily. I do at times wish I had waited a bit more time before I had her but would not change a thing about my life with her. 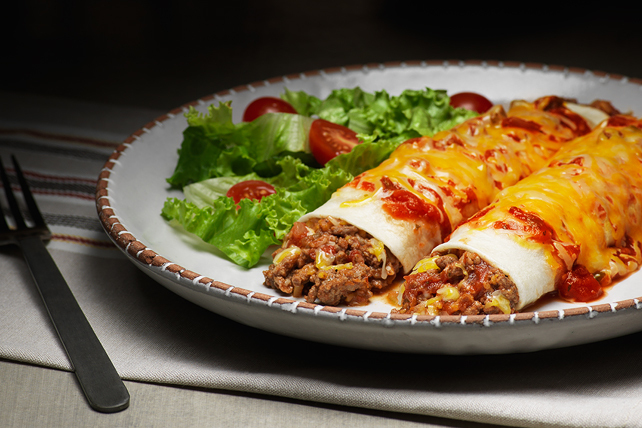 We all have those days when we don't have enough time to make that evening meal but know we have to serve the family something good and filling. This is where the slow cooker comes in use. I also love this recipe on rainy days when the mood is determined by the weather and we know we want to fix something good and filling to cheer the family up. Heat a large skillet over medium high heat. Salt and pepper the beef and dust with flour. Add beef to the skillet and sear on each side for 2-3 minutes. Set beef aside. Add a bit of red wine to the skillet and scrape down the brown bits on the side. Allow it to simmer and reduce and slowly add beef broth and tomato paste. Whisk well and add the sauce to the slow cooker. Add beef, potatoes, carrots, butternut squash, onion and garlic to the slow cooker. Season with salt, pepper, Italian seasoning and add the bay leaf. Add red wine, give a good stir, cover and cook on low until beef is fork tender for 8-10 hours or high for 6-8 hours. Garnish with fresh parley and serve immediately. Enjoy! May is the time to highlight the importance of foster parents that have opened their homes to those in need. Children and teens who needed help to get out of the environment they were living in. The foster hopes offered them a safe and caring environment via an individual who had a caring heart. 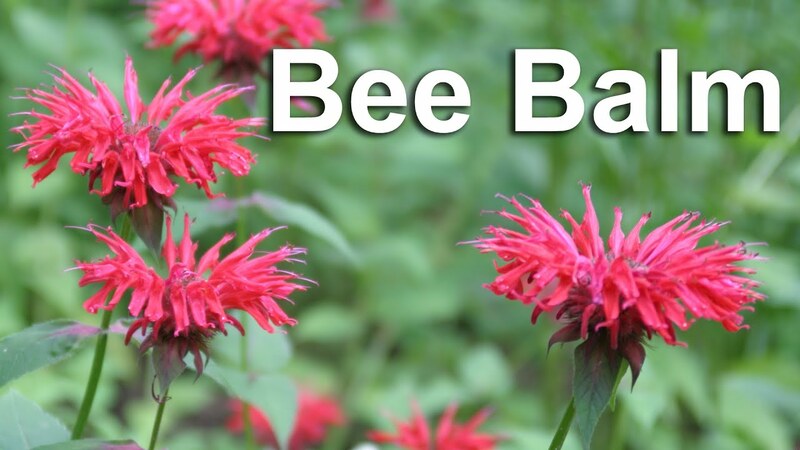 Bee Balm offers many health benefits. From your spice cabinet to some of the most potent medicine that treats infection are a few of the uses. Bee Balm is closely related to thyme. Both Bee Balm and thyme offer high concentration of thymo, a strong antiseptic. Bee Balm tea which is Bee Balm diluted in water will not only freshen your breath but can also treat infections of the mouth and gums. Bee Balm can help to promote stagnant digestion and relieve discomforts such as bloating, cramping and excessive gas. It can also help with stomach issues like diarrhea and vomiting. Bee Balm can also work as a anti-fungal. It can help combat topical infections as well as inner infections like chronic vaginal yeast infections. Making the Bee Balm into a tea can help take it internally. 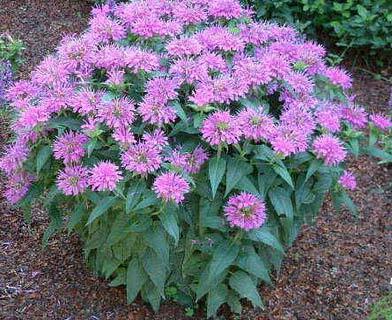 Bee Balm can be used to treat colds and the flu. Infusing honey into the balm will help smooth sore throats. 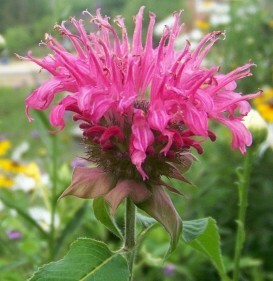 Using the Bee Balm in a tea will help ease fever and if inhaled the balm can help loosen mucous in the nose and lungs. Bee Balm works well for relaxing with individuals with excessive nervousness and anxiety. In addition to the above Bee Balm is good for treating burns. Mix it with honey and vinegar to make a wash. Once the heat leaves the burn apply the Bee Balm mix like a salve. My child birthing years were not easy. One issue I had was Preeclampsia which has also been known as toxemia. Pregnant women develop this condition and it is often marked with high blood pressure. Women who suffer with preeclampsia will have a high level of protein in their urine, swelling in their feet, hands and legs. It often appears late in pregnancy during or after the 20th week of pregnancy, it has often been known to occur earlier. 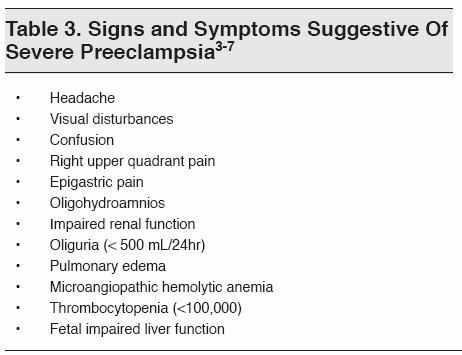 Preeclampsia is very serious. In extreme cases the ailment can lead to death. The best way to deal with preeclampsia is to get educated. Know what to look for and pay attention to your body. Preeclampsia has often been known as the "silent killer" as unless you are aware of your blood pressure you will not know that it is going up or that you have increased protein in your urine. 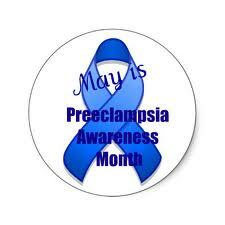 Only around 5 to 8% of all pregnancies will be affected by preeclampsia. The condition does progress quickly. Signs to be aware of are swelling, sudden weight gain, headaches, changes in vision and upper right quadrant pain. Some women will not be aware of or have few symptoms. Blood pressure monitoring. I was on a blood pressure monitor for almost 24 hours, the first 8-9hours I was ‘hypertensive’ (peaking at around 106/96). Test your reflexes. Reflexes are more ‘violent’ when Preeclampsia is present. Urine dip – to check the level of protein. If this is negative, or inconclusive and you still have symptoms that suggest it’s possible, they may do a ‘24 hour urine collection’ which is what they did with me. Essentially you pee in a tub for 24 hours and they run a total protein level over an extended period of time compared to the amount of pee you produce and compared also to your liver and kidney function (repeat blood test). Blood test to check your liver function and platelet count. They ran this twice with me, once when I was in the hospital being observed and once after I’d handed in my 24 hours of pee in a tub, this is to correlate the protein level in your urine, against your kidney and liver function numbers in your blood. Bagels, lox, kasha varnishkes, and egg creams are trendy Jewish American dishes. It seems that the Jewish culture is being assimilated with the American society. The Jewish dishes of old and new are being desired and shared with others bringing the Jewish custom of food alive again. 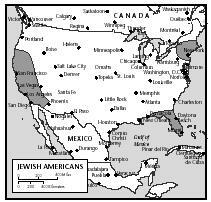 Many foods that are considered Jewish originated in Eastern Europe where most Jewish immigrants came to the United States during the first half of the 1900s. Recipes of that region were often simple and hearty. The recipes would contain plenty of fat but was not highly spiced. Main dishes were mainly meat and poultry based. NO pork was ever eaten by the Jewish people. Traditional dishes included blintzes, cheesecake, and noodle pudding. Meat and vegetables were cooked until done and veggies were limp. Jewish dishes that were from the meat and vegetable combos include chicken soup, matzo balls, potato pancakes, chopped liver, beef and barley stew, dumplings and beet soup. Lumpy rug day celebrates a good rug. A good rug is not lumpy but should be smooth and even. Rugs are used to watch t.v, play games and even take a nap. If the rug is lumpy you will know it. Cleaning rugs starts with the type of rug you have. It is important to decide how the rug was woven together. Some rugs use glue and others do not. Fabric type and type of dye are used for coloring the fabric. Area rugs should be stored when not in use. Professional cleaners should c;lean the rug prior to storing. Large room rugs should be cared for like wall to wall carpet. Oriental rugs and rugs made of unusual material may require special care. Small rugs should be taken outside and shaken until dust and dirt are no longer present. Hang rugs over clothesline or outdoor furniture and beat them with a broom is another way to remove dirt and dust. Rug cleaning specialist can be consulted if the label says dry cleaning. Some rugs are not colorfast and may require dry cleaning. In these days and times many are working harder and are more stressed out. Many are simply looking for a place of peace and tranquility. A simple place to unwind and relax after a long day. A place that is quiet, calming and a place that is a private. For many a meditation garden is exactly what is called for. Meditation gardens offer you a place to dream, meditate and simply enjoy a few moments of your life. 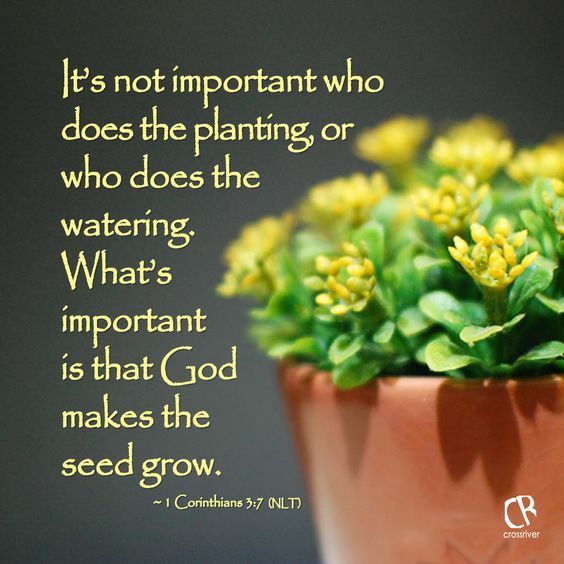 The type of garden you create will depend on you. Your personal preferences, needs and lifestyle will all help to determine what type of garden you will have. Your garden most likely will be a private place to help you find focus. Many find the act of gardening relaxing. I can recall my parents working in the garden as a labor of love. Your garden area should be a sanctuary where you can get away from it all , reducing both emotional and physical stress. Where do you put this garden?? There are a few things you should think about when selecting where to place your garden. what time of day you will be in your garden where will the sun be at that time. You may want to figure in shade when putting together your garden. This can be done with a canopy or greenery. A meditation garden should engage your senses. Sound is one thing that helps many. The sound of the bird singing is something that seems to always make me feel at ease. Others something else may make them feel comfortable. Some may want little to no noise to relax. Some soothing sounds may include wind chimes, running water, music or a bird bath. I can recall my grandmothers flower gardens and the sweet scents you would find there. Various scents can help to rejuvenate and help you relax. Scents such as lavender and roses seem to be very soothing. Placing rocks, wood or sand offer your eyes a rest as well. The best gardens are those that are simple an logical. Complicating the garden takes away the purpose of enjoyment. 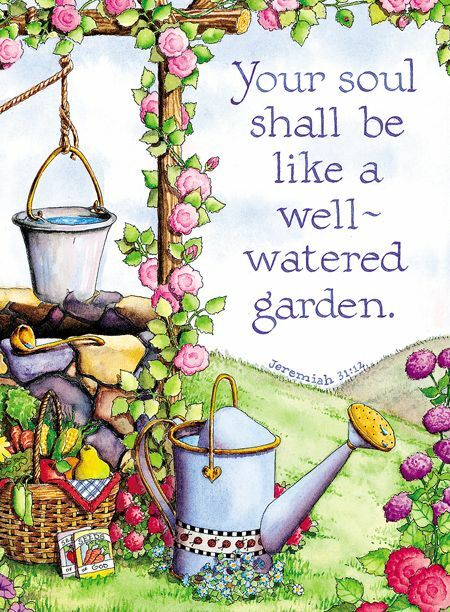 Each piece of the garden should be there to help you relax and enjoy life. When children and young people feel better they do better in school and life Not feeling well can leas to not learning School nurses play an important role in education, health services, and social care. School nurses help pupils, student families and those who work at the school. School nursing services include drop ins, help with sexual health services, smoking help an also help care for students with long term health conditions. The national Day of Reason was created to be held at the same time of the National Day of Prayer. The day was created to celebrate reason. The National Day of Reason inspires the secular community to be visible and active to express positive change. This holiday goes by other titles such as "Day of Action", or "Day of Service"
The National Day of Reason was created by the American Humanist Association and the Washington Secular Humanists. It was designed in 2003 to help individuals and organizations in the U.S. to offer an alternative to the National Day of Prayer. The group believes the National Day of Prayer violates the first amendment of the U.S. constitution because it ask federal and local government to set aside tax dollars to support time and space to engage in religious ceremonies. The group argues that since the Supreme Court made it clear the state sponsored prayer in school is inappropriately exclusionary. The group also believes that Governmen violates the first amendment with the National Day of Prayer by promoting a religious act. There are many traditional groups that encourage the prayer not to be public. The Sermon on the Mount is often pointed towards while debating the National Day of Prayer. 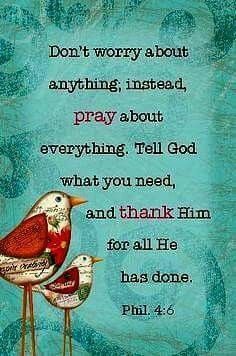 A joint resolution of congress and President Harry S. Truman signed into law in 1952 The National Day of Prayer In 1988 the law was amended by both the House and Senate and Ronald Reagan signed into law May 5, 1988. The amendment stated that the first Thursday of May would be known as The National Day of Prayer. Each year since 1952 the president of the United States would sign a National Day of Prayer proclamation. Reasons for the National Day of Prayer is to bring all people together. The hope is that bridges between opposing person and political parties will be created. 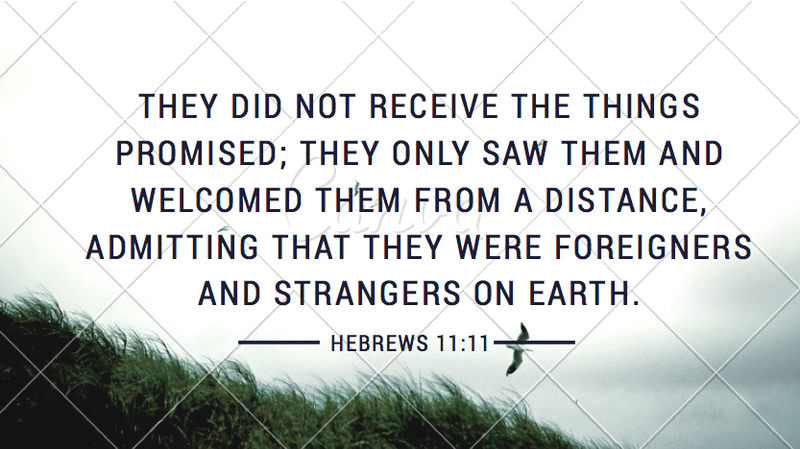 Prayer helps us to remember that we are created in God's image and He desires us to represent Him every where we go. The theme in 2018 for the National Day of Prayer is Pray for America. The goal is to have individuals, churches and spiritual leaders in America to come together to be unified in prayer. The greatest need of our country is to be able to come together in prayer. Want to spice up your cooking?? Herbs can do the trick. 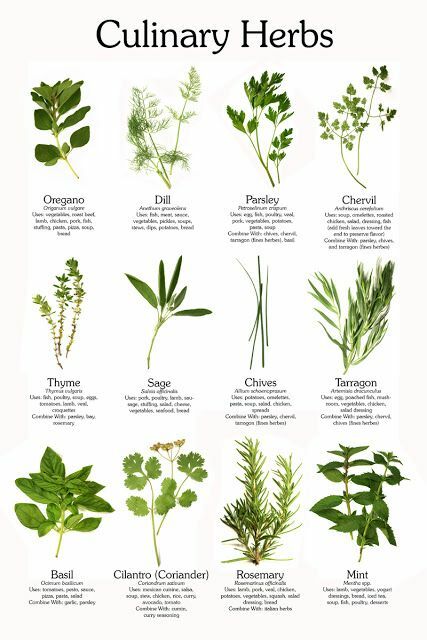 Using herbs can dress up the taste of many if not all recipes. We all know the taste of melt in your mouth. Often this taste is helped out by herbs being blended into a delicious flavoring. Herbs and spices are there to add flavor to the dish and not mask the flavor that is naturally present. There are herbs that do not go together well so be careful not to add too many different herbs together, the flavor may be a bit overpowering. Fresh herbs provide about 3 times more flavor than dried herbs. It will take less time for the flavor to transfer into the dish. Fresh herbs can be added as garnishment as well. Dry herbs require more time to release the flavor, dry herbs must be added to the dish early. Dried herbs and spices are best spooned into the pot as the dish cooks instead of shaking directly from the container. One of the hardest parts of using herbs and spices is how much to use. Use to little an the dish can lack the rich flavor. Use too much can overpower the dish. One way to decide on flavor is to add 1/4 teaspoon per 4 servings, pound of meat, or pint of sauce or soup. Garlic and cayenne powder that offers power you may want to cut the amount down to 1/8 teaspoon. To adjust flavor add just a bit more until you reach just the right amount. These lists come from herbinfosite.com. Visit the website for further information. Chicken/Veal: Bay leaves, chives, dill, garlic, onion, oregano, parsley, rosemary, sage savory, tarragon, thyme. Lamb: Basil, garlic, marjoram, mint, onion, oregano, rosemary, savory, thyme, tarragon. Pork: Basil, bay leaves, dill, garlic, lemon verbena, marjoram, onion, oregano, rosemary, sage, savory, tarragon, thyme. Beef: Basil, bay leaf, chives, garlic, onion, marjoram, oregano, rosemary, tarragon, thyme.